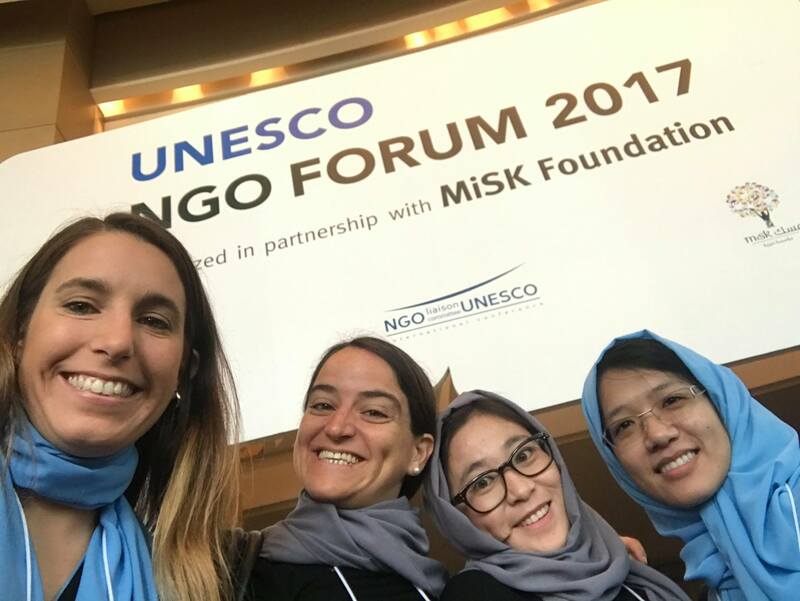 The forum took place May 3rd – 4th in Riyadh, Saudi Arabia comprising over 2,000 registered delegates from 400 NGOs, representing more than 70 countries. The event provided a platform for Youth Star to share our insights on youth empowerment, and contribute to strategies for community bridging and development. The shared belief in the power of volunteerism and youth has opened Youth Star to a global network of likeminded colleagues.